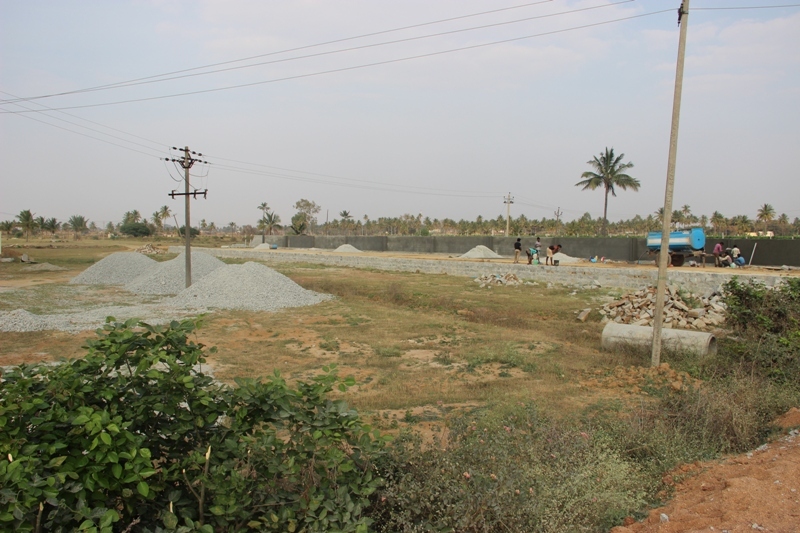 Chikballapura is fast emerging as a key destination for real estate development with several upcoming infrastructure projects in the vicinity including IIT, IT corridor, Sports Village, SEZ, Textile Park and Silk City to mention a few. 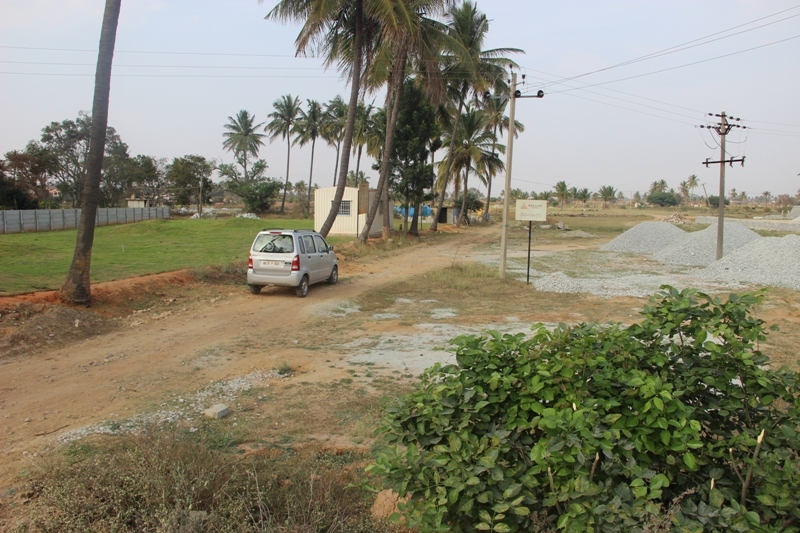 The area is an ideal investment destination owing to its excellent growth potential and Apranje Springs offers villa plots in Chikkaballapura. 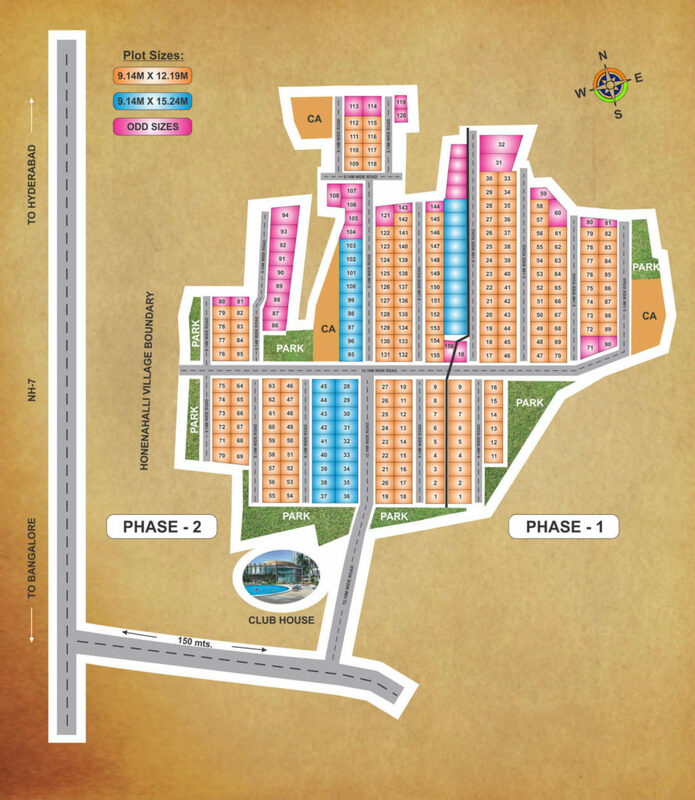 Located 150 meters off NH-7, Apranje Springs is spread over 15 acres and comprises of plots of 1200 sq.ft., 1500 sq.ft and various other sizes. 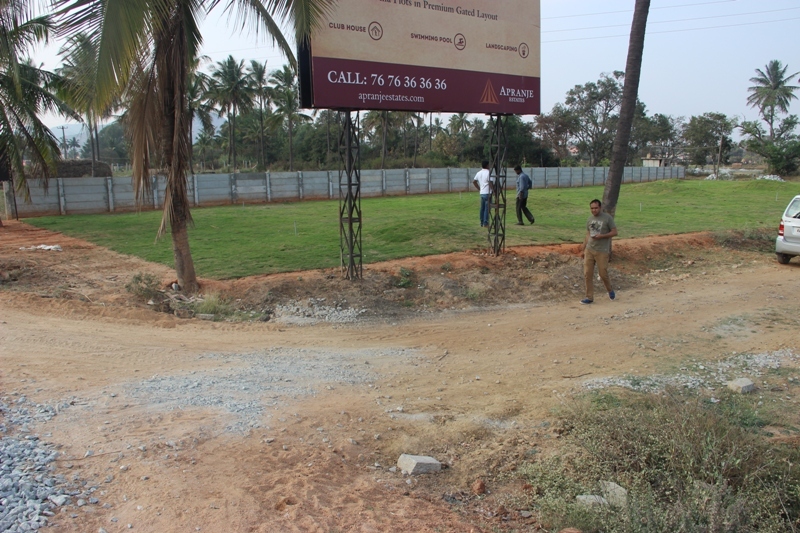 Apranje Springs is a project offering villa plots in Chikballapura, a zone ear-marked for the next big wave of development in Bangalore city. Due to its excellent growth potential and the rapid development of the area, Apranje Springs offers attractive Return on Investment. 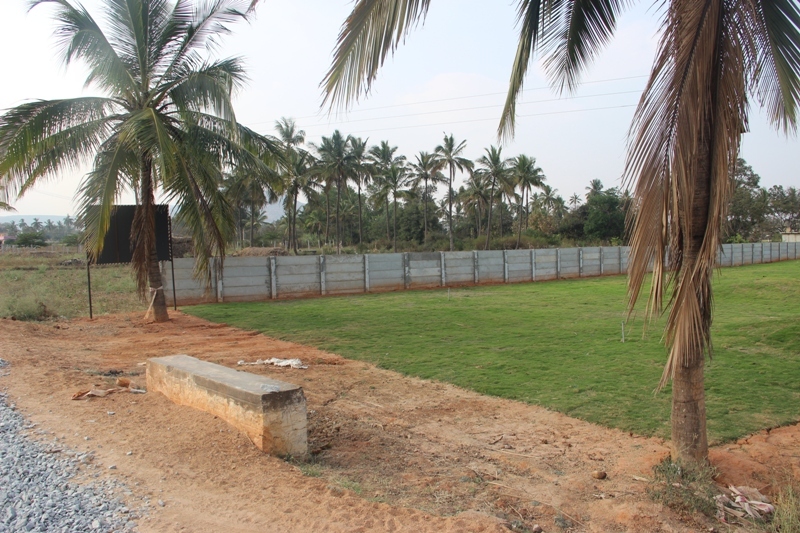 The project’s location in a self contained township as well as its excellent amenities make it perfect for modern living.